The Lake District is one of the most loved National Parks in the UK. It is a rural delight, with hours of walking on offer and endless picturesque scenery. However, enjoying these bucolic surroundings doesn’t mean you have to camp or sacrifice a comfortable bed for the night. If you love getting out into nature, but equally appreciate a nice place to stay with all the modern comforts, then one of these cottages might just be the place for you. 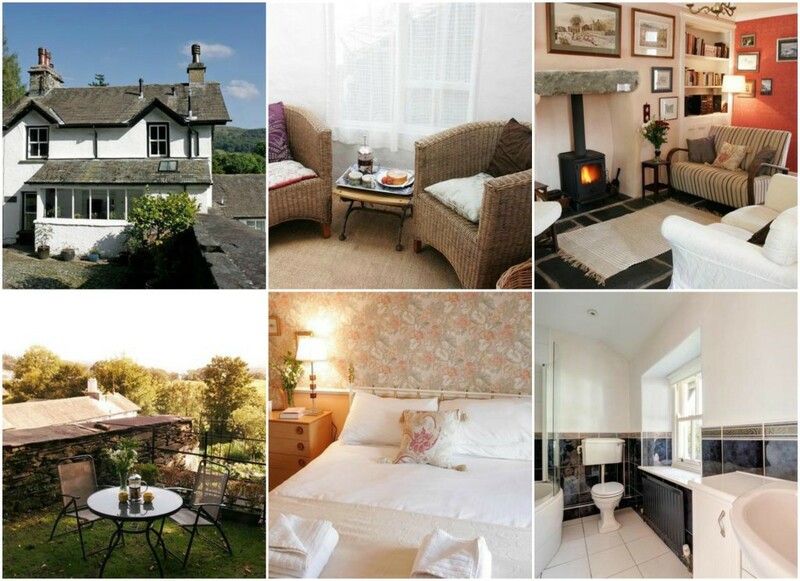 Near the gorgeous River Kent, this gorgeous cottage sleeps 4 people. Located just north of Kendal, it is near a golf course. However, although this is ideal for golfers, it’s also perfect for lovers of all things modern-rural. Kendal is the perfect base in which to explore the gateway to the lakes, with shops, cafes, bars and restaurants all at your disposal. The cottage itself has underfloor heating in both the bathrooms, a wine cooler, coffee machine, Smart 3D TV a secure garage and two additional parking spaces. Built in the 18th century, this property has been brought right up to date, with modern touches such as underfloor heating. 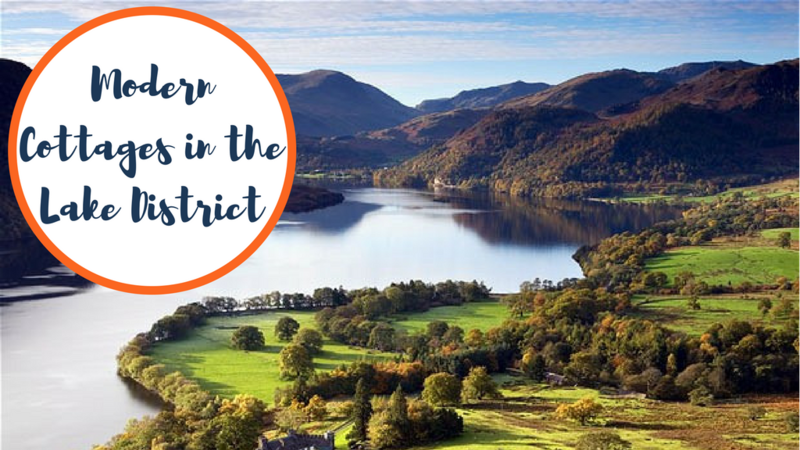 It’s only a short drive from Ambleside and boasts superb views out toward Lake Windermere and beyond. Snuggle up by the woodburner for a cosy evening in and enjoy the luxury of a king-size bed. Make use of the patio furniture for al-fresco dining and remember, the pets can come too! 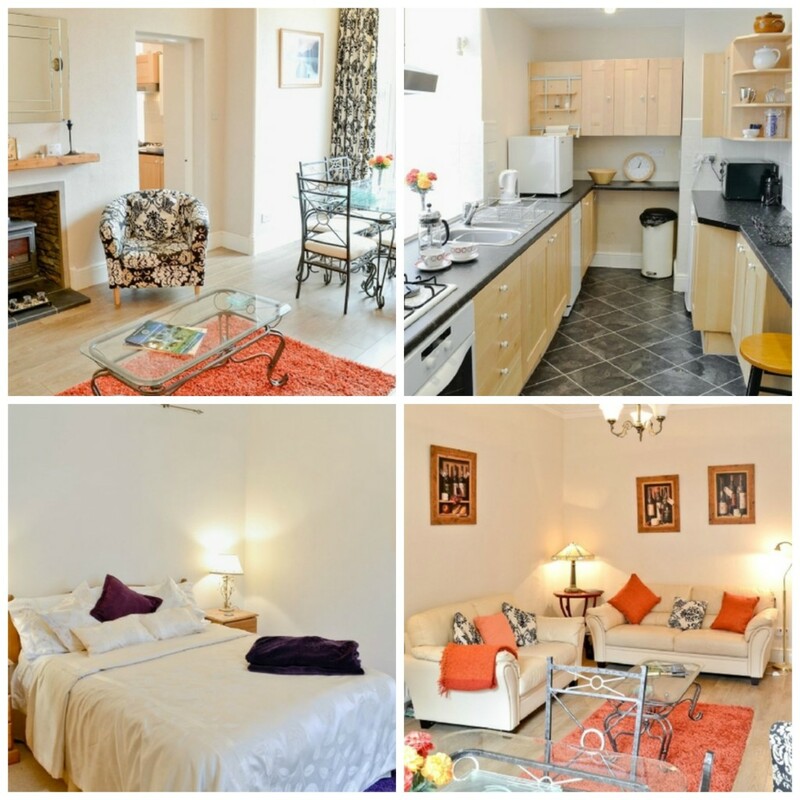 Our lovely holiday apartment is on the ground floor of a large house set in a quiet part of Bowness-on-Windermere. The hustle and bustle of the popular village is only a 5 minutes’ stroll away, and is packed with boutiques, shops, galleries, delightful tea rooms and restaurants. You can enjoy lakeside walks and boat trips, as well as the Beatrix Potter Exhibition. 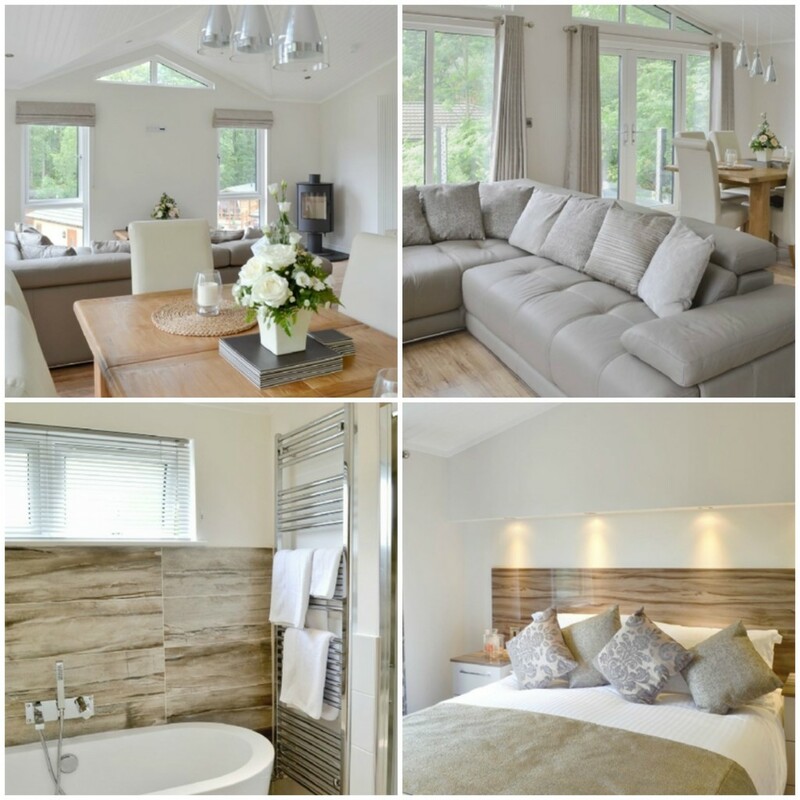 The cottage is modernised to perfection as well as being bright and airy and totally spacious. One of our most luxurious properties is right here just a short stroll from the shores of Coniston Water. 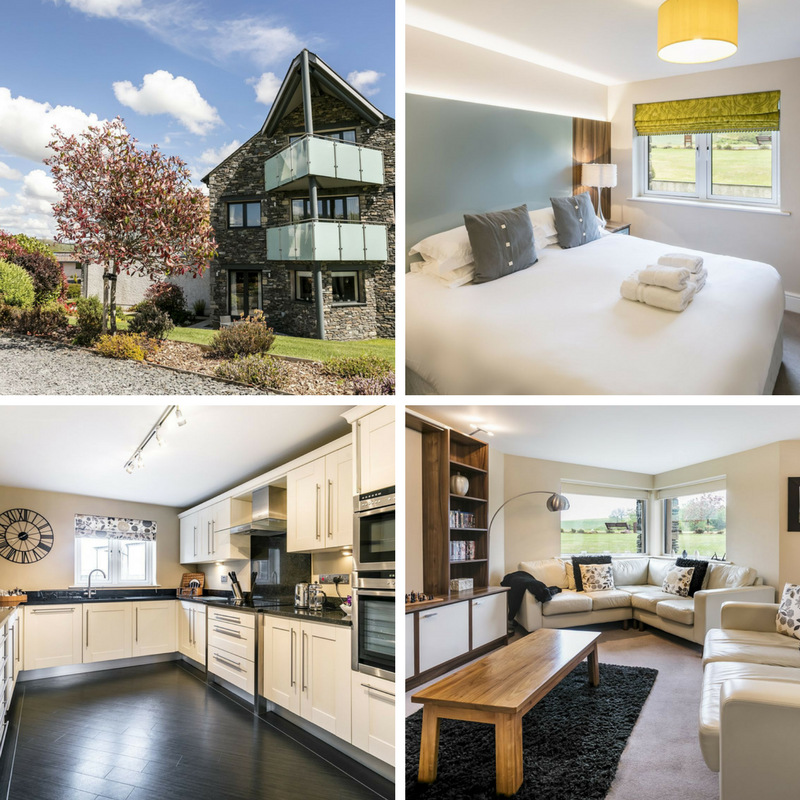 With fantastic views to the Old Man of Coniston and neighbouring fells from the lounge and the patio, it is an ideal base for walking, cycling, boating and other leisure activities and Lake District attractions. Or if you just fancy a relax, there’s always that too. The property is a gorgeous, private development in a woodland setting that holds a David Bellamy Gold Award for Conservation. Enjoy a wood burning stove and available wifi for a that perfect balance of traditional meets modern.